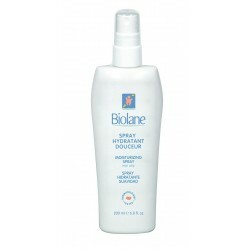 Helps prevent the development of stretch marks during pregnancy. 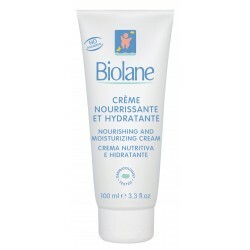 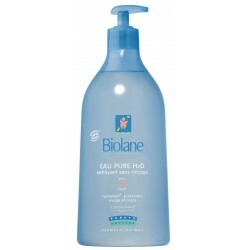 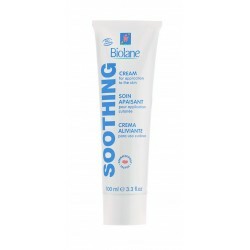 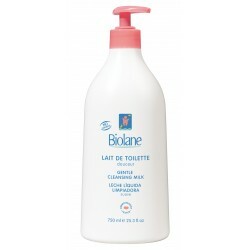 Moisturizes* face and body with dry, sensitive skin. 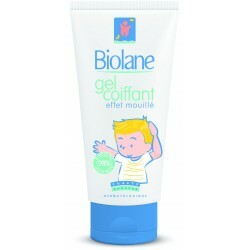 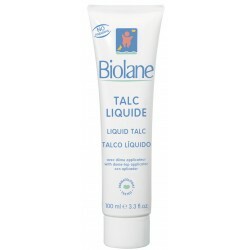 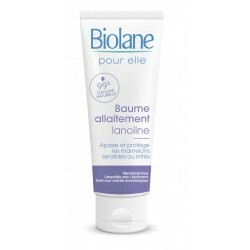 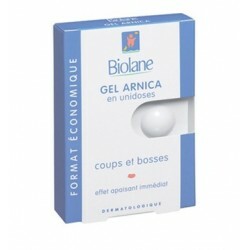 Moisturizes* and softens baby’s sensitive skin in the bat of an eyelid. 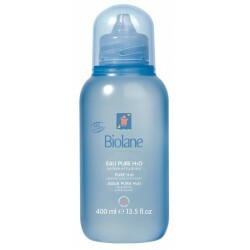 Cleans baby’s face, body and bottom perfectly without rinsing.